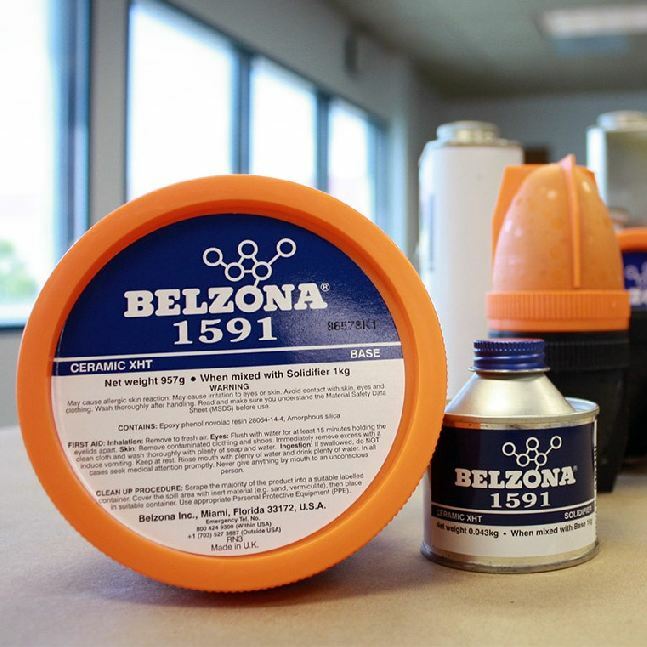 Belzona 1591 Ceramic XHT is replaced by Belzona 1593. Perspect Benelux is authorised distributor for Belzona in The Netherlands, Belgium and Luxembourgh. Contact +31 (0) 78 303 19 20. Please contact Perspect Benelux for further information on the replacement of Belzona 1591, Belzona 1593.